Watch each episode on TV through SaskTel Max Local on Demand – Channel 47. In this April5, 2019 episode of Southwest TV News; Saskatchewan residents are encouraged to turn in any unwanted firearms to local police through the annual gun amnesty program. 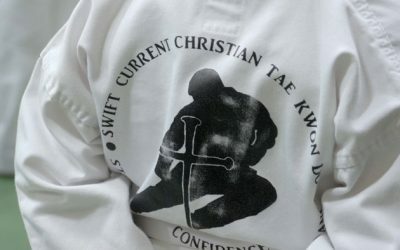 Competitors in the Breaking Boards, Breaking Chains event showed off their Tae Kwon Do skills while raising funds for projects in Rwanda. The Tourism Awards of Excellence are on the horizon and a number of Southwest Saskatchewan nominees are hoping to take home the top honors. In this April 2, 2019 episode of Southwest TV News; In an effort to prevent the spread of Dutch Elm Disease, the annual elm tree pruning ban is now in effect through August 31 across Saskatchewan. Karen Richmond is the new board chair for the Swift Current & District Chamber of Commerce. 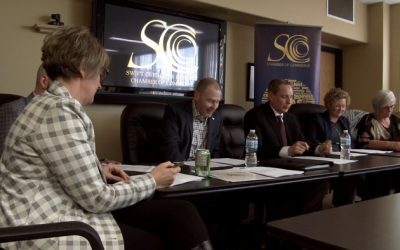 The Main Street Swift Current program is accepting grant applications from downtown businesses to assist with esthetic upgrades to their buildings. 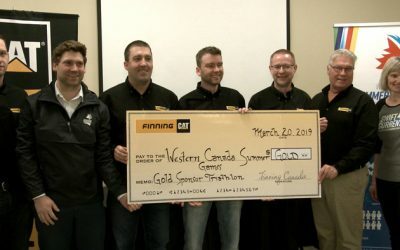 In this March 29, 2019 episode of Southwest TV News; As Swift Current prepares to host the 2019 Western Canada Summer Games, Finning Canada is on aboard as a sponsor for the triathlon event. Spring is here and the Canadian Cancer Society ‘s annual daffodil campaign is underway. Dust and pollen are common with the changing weather and health experts have a few tips for helping you to cope with seasonal allergies. 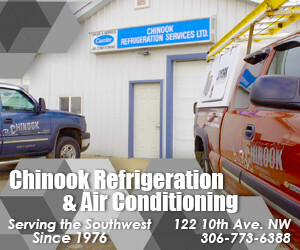 In this March 22, 2019 episode of Southwest TV News; Following a recent board decision the Chinook School Division will oversee 96% of busing across the Southwest. 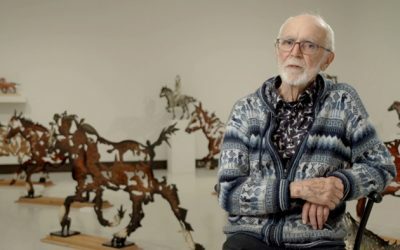 The Saskatchewan arts community is remembering Joe Fafard and in this special feature SWTV News spotlights this provincial icon and a recent exhibit at the Art Gallery of Swift Current. Spring is here and home owners are reminded to ensure snow and ice are not building up around energy meters. For over 13 years and 1,400 plus episodes, Southwest TV News has been there covering stories of the people of Southwest Saskatchewan. As part of our commitment to the Southwest, we’ve tried to not only report news of the day but also, to uncover important issues in the region. 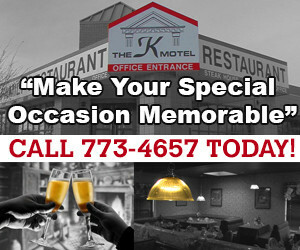 Our core product is a 10 – minute TV News program that is produced twice a week from our studio in Swift Current. 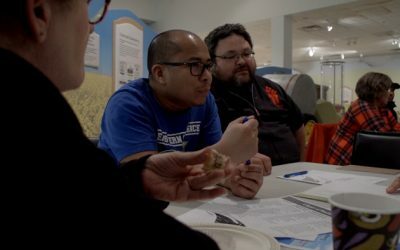 The show combines news of the day with human interest stories featuring the people, places, and events in the Southwest. In this March 15, 2019 episode of Southwest TV News; The Government of Saskatchewan has invested $4.2Million in the development of eight mental health community recovery teams enhancing treatment programs for clients across the province. As spring approaches, the Water Security Agency is forecasting a lower than normal runoff for Southwest Saskatchewan. 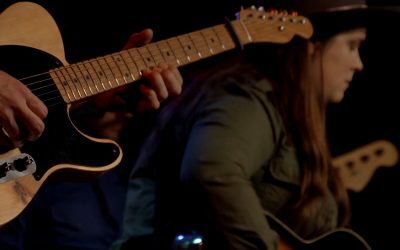 Calgary singer/songwriter Mariel Buckley performed for the Blenders audience during a Swift Current date on her current tour. 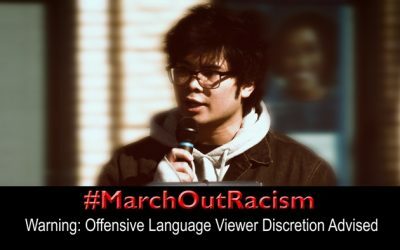 In this March 13, 2019 episode of Southwest TV News;Sharing stories of racism and making others aware of these issues in Swift Current was the focus of a forum hosted by the Multicultural Council of Saskatchewan. The host committee for the 2019 Western Canada Summer Games is seeking nominations for torch bearers for the event set for August9-18 in Swift Current. The annual Tourism Awards of Excellence are on the horizon and a number of nominees are from Southwest Saskatchewan. In this March 8, 2019 episode of Southwest TV News; Protecting youth from on-line bullying is an ongoing issue and RCMP advise parents to take an active role in how their children are using their cell phones and social media. 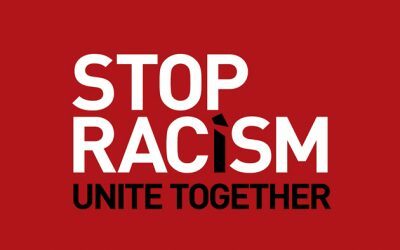 Racism is a growing concern in Swift Current and a number of local agencies are working together to host a special event focusing on the International Day for the Elimination of Racial Discrimination. As the 2019 federal election approaches, Cypress Hills Grasslands MP David Anderson will not be seeking re-election.